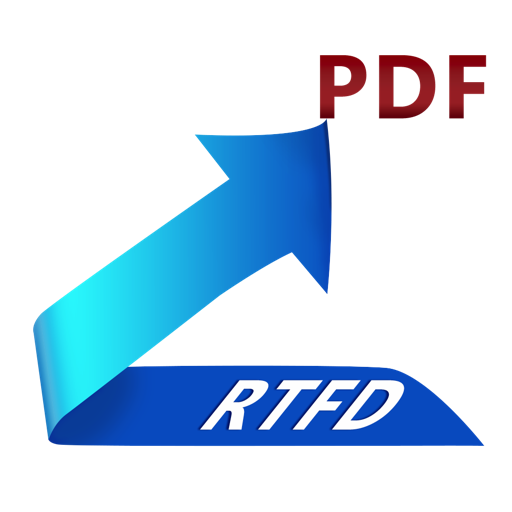 RTFD to PDF is a simple, efficient and fast way to batch converts Rich Text Format Directory(*.rtfd), Rich Text Format(*.rtf) or Plain Text Format(*.txt) files into Portable Document Format(*.pdf) files. 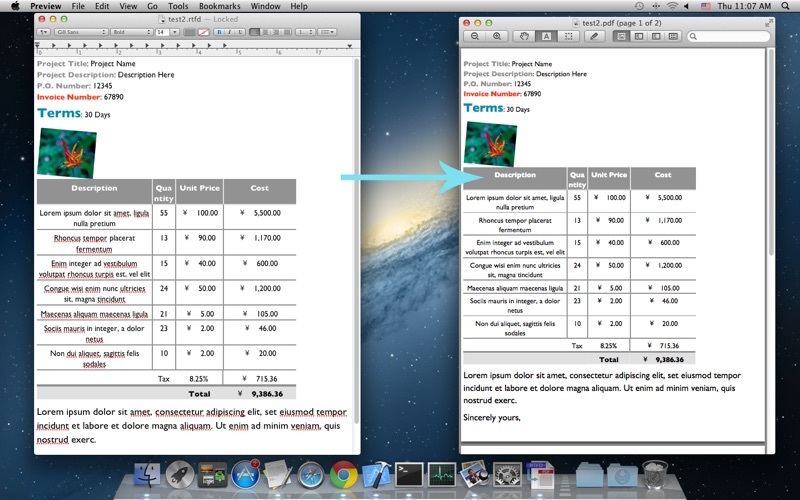 ◆Preserve most formatting as possible, like character style, paragraph style, table, list, picture and so on. ◆Automatically recognize character encoding of Plain Text Format(*.txt) files. 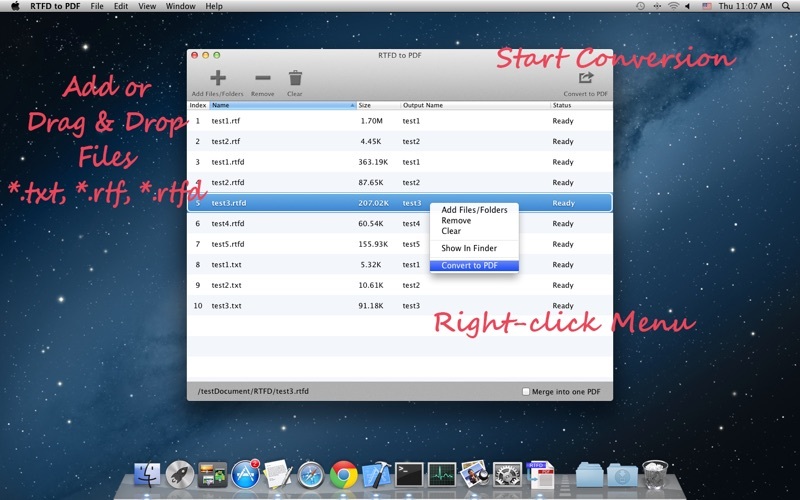 ◆Converts RTFD, RTF, TXT files into PDF files. 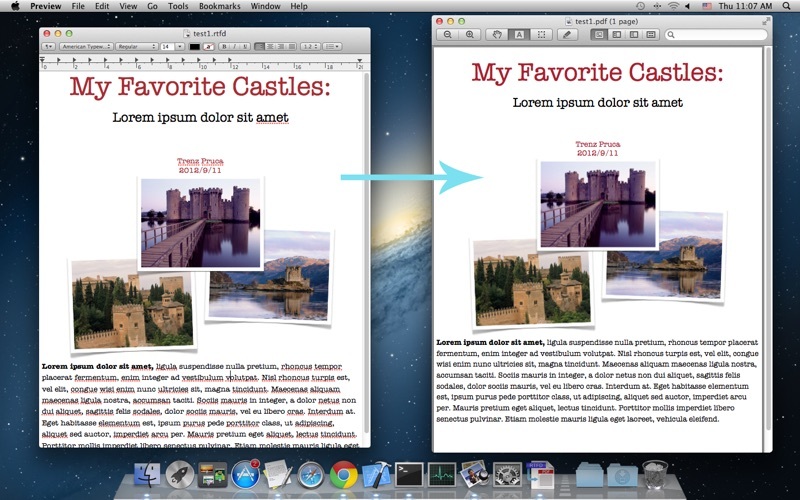 ◆Converts RTFD, RTF, TXT files and merge into one PDF file. 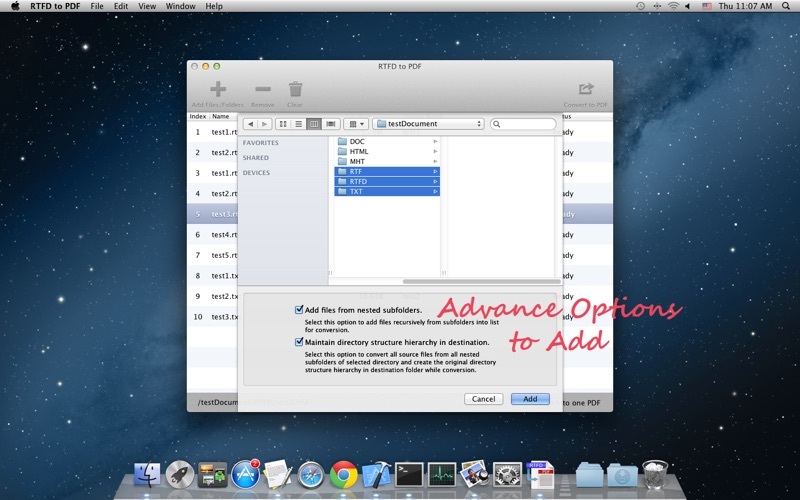 ◆An advance option to add RTFD, RTF, TXT files recursively form subfolders into conversion list. 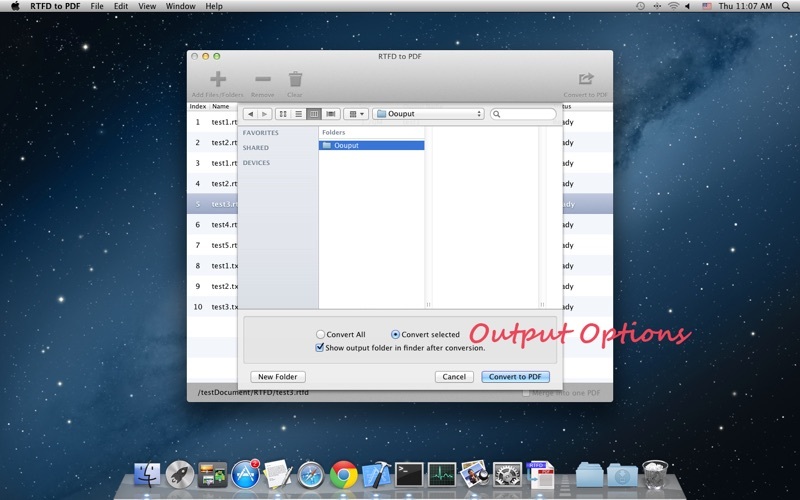 You can refer User Manual from menu "Help -> RTFD to PDF" for any assistance or contact support.